Everyone loves their music. We're all into different artists, bands from old to young, rock or pop. I’m into my bands too, there’s nothing I like more than going to see my favourite bands or artists live at festivals and gigs. I live near Newcastle which is always a calling point for most bands on tour. We have an O2 academy, like every major city, where a lot of bands play and an arena hosting the bigger acts on the circuit. I’ve also been lucky enough to go to Coachella, over the past two years, which was pretty bloody epic! The best place in the world to start my festival experience! However, music isn't all about going to see the bands. Music is about the everyday too, from the music you listen to on your iPod on the way to work, to your playlists you blast in the car. Not forgetting those songs that get you up and moving on a Saturday night. Clubs are some of the places where you express your love for music the most, mainly because of the alcohol in your bloodstream. But come on, who hasn't thrown their hands up in the air and sung Don’t Look Back In Anger at the top of their voice at three in the morning. Once you discover that special club, the club that plays all of the right music, where you and your friends can hang out and enjoy yourselves, you're onto a winner. The nightclub I’ve repeatedly visited, ever since the age of eighteen is theCUT in Newcastle. It’s a place you wouldn’t stumble upon if you didn't know Newcastle itself, as the entrance to the club is a very small doorway. When you step through the door, all you get greeted with is a very steep, dark set of stairs, bathed in a red light. As you climb the stairs, whilst holding the hand rail you feel the bass and vibration of the music, with each step closer. The whole place shakes and moves to the song that’s playing on the decks inside. When you reach the top, you see the club in all of its glory. The club is long and rectangular in shape, with a bar stretching down one side. 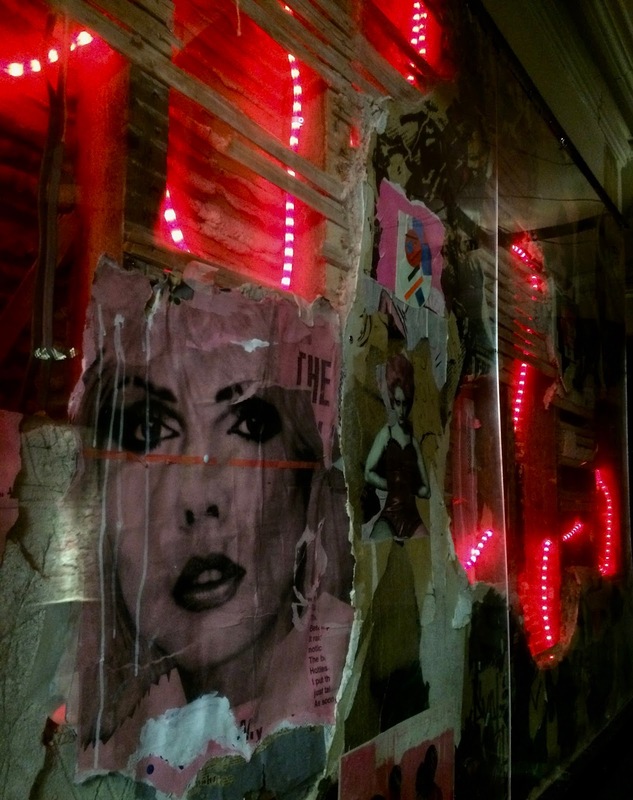 theCUT is based on a 70’s lower east side Manhattan loft party. The club is made up of a series of derelict office rooms, with exposed brick and smashed plasterboard, intertwined with red tube lighting. It’s like a impromptu party scene in a distressed downtown disco. You can still recognise the remnants of the office space inside, for example the staircase that’s been chopped in two above the dance floor, where the central disco ball is now positioned. The old space has been kept intact, but changed for the better to faciliate the club. Lines of red neon strip lighting run along the roof, which lead you down to the dance floor. Each line of neon lighting flashes simultaneously, coating you in a red light to the beat of the music. So you can show off your signature, yet INCREDIBLY embarrassing dance moves in style! 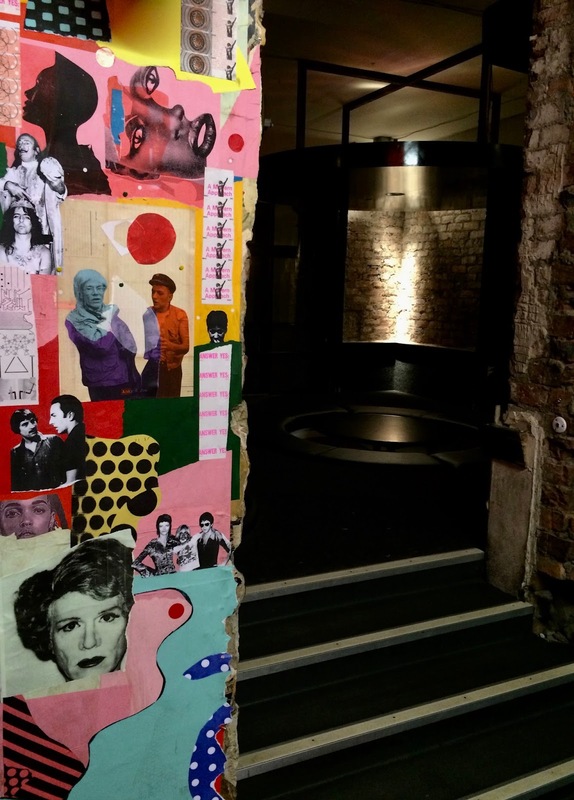 theCUT is a living art project, and has recently been fitted out with new artwork by two artists Jimmy Turrell & Caiso. Jimmy, who’s worked with such brands and publications as LA Times, MTV, Capitol Records and bands such as The Prodigy. His artistic partner in crime, on this collaboration was Caiso, who started out as a street artist in 2013. He is now responsible for a number of popular works from London & Newcastle to Hollywood. 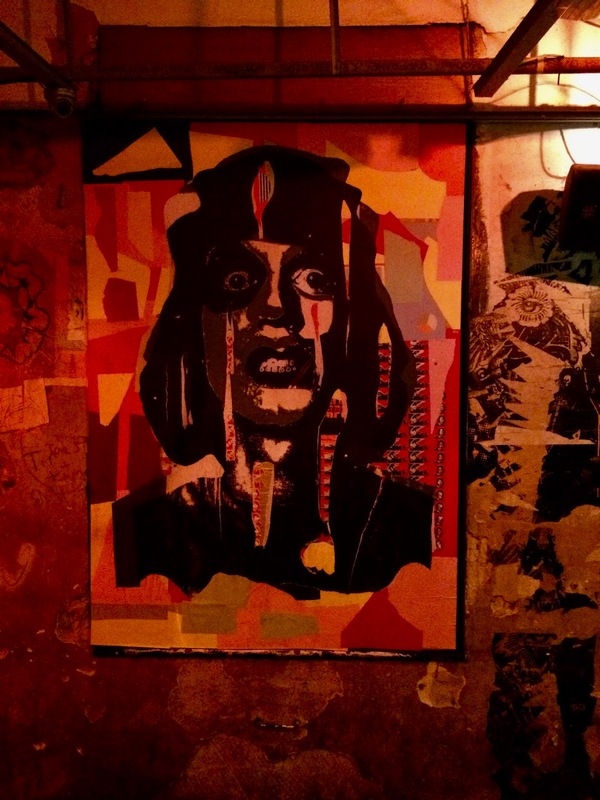 Caiso’s artwork already featured in the club, which on this project he reinterpreted and refreshed as well as adding new pieces. 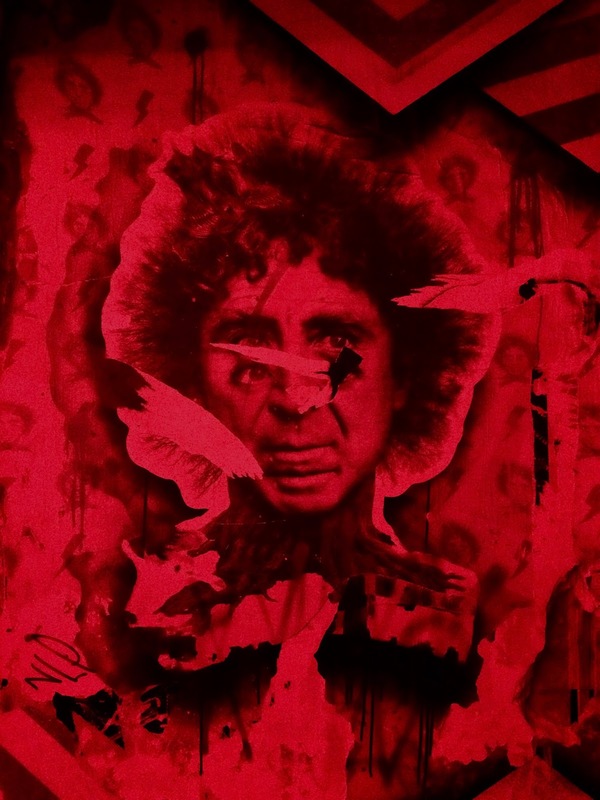 One of my favourites is his digital print of Gene Wilder, which you can spot on the wall, left of the DJ booth. 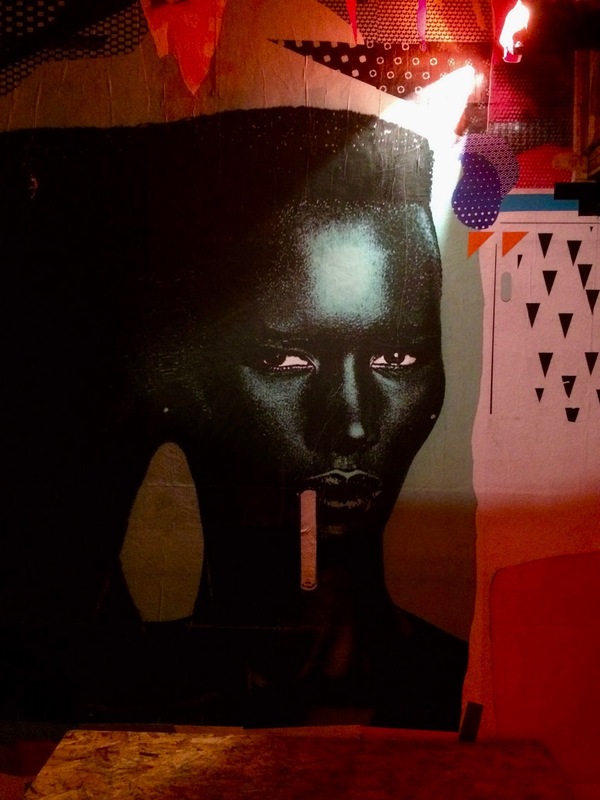 The artists this time, were left to find their own inspiration for the club, coming up with a wall dedicated to Grace Jones. 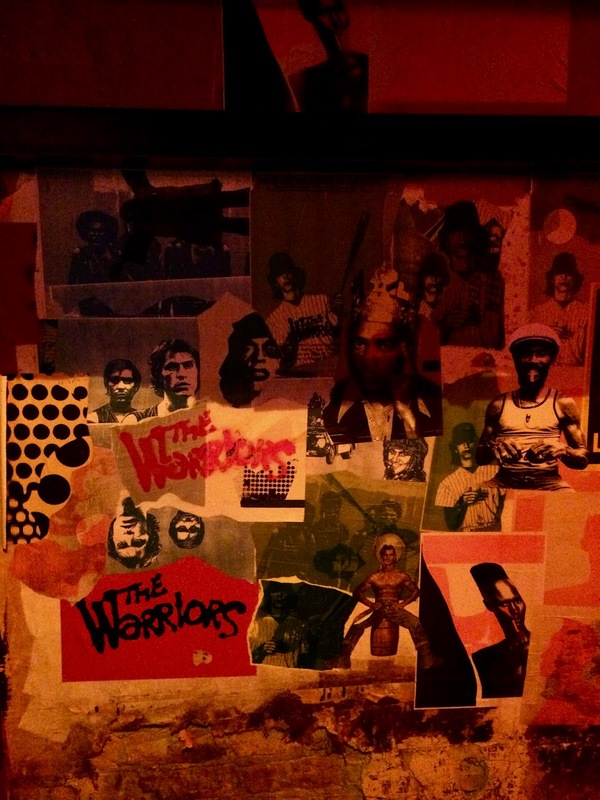 Other walls feature movie references from The Warriors and Spike Jonze films. The bar was also given the artists touch this time around, as Caiso designed a dazzle camouflage pattern, similar to what was painted on ships in WW1. It’s a super cool club, with an incredible vibe, pretty much every night of the week! If you're ever in Newcastle, this place is well worth checking out! 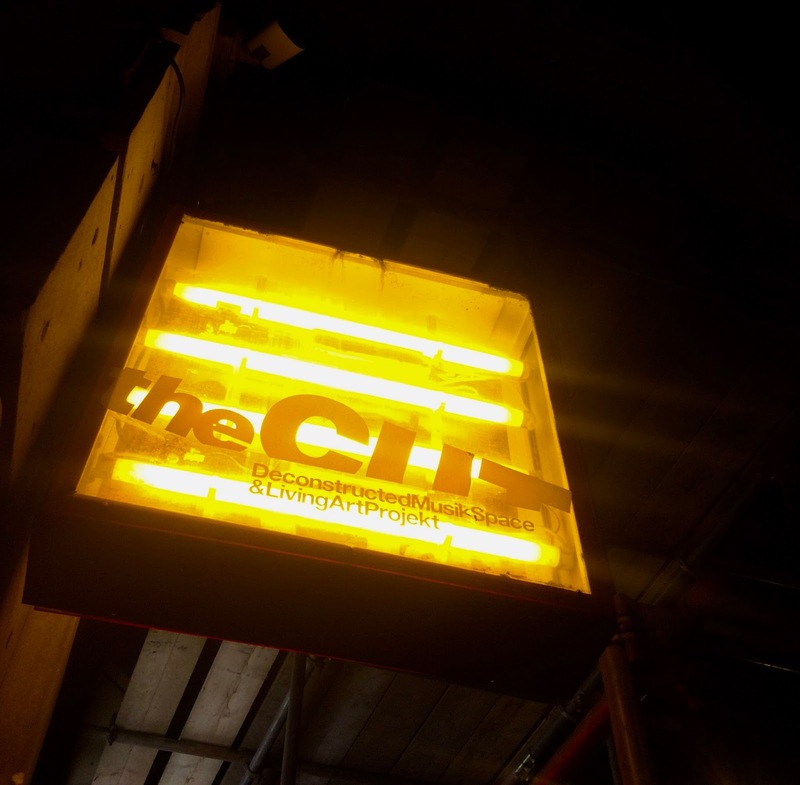 theCUT hosts different themed nights, featuring a wide range of genres to suit any music taste. My favourite nights being Friday (Jukebox), Wednesday (Shake) and Saturday (Dragnet). I think I go WAY too much! Each night has an effortlessly unique feel, which only attracts the most avid club goers and cool characters in toon, who all demand a little more than your average nightclub. Check out my Youtube channel to see a short video of theCUT. Links below of the best nights to attend.